Building Leaders - Yesterday. Today. Tomorrow. Army ROTC (Reserve Officers’ Training Corps) is one of the oldest and best leadership courses in the country and can be a part of your college curriculum. 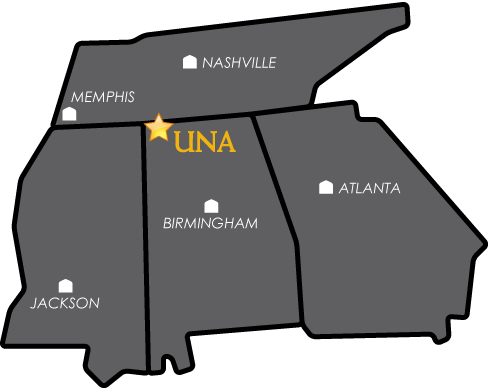 Being a student at University of North Alabama and learning to become a leader will make your college experience even richer and prepare you for the future. Army ROTC provides individuals with the tools, training and experiences they need to become Officers in the U.S. Army. ROTC makes the student experience even richer. See what it's like to be a Cadet in the University of North Alabama ROTC Battalion, plus all the activities and training that are available to you.